How Could Digital Smile Design Benefit You? Digital Smile Design (or DSD) is an exciting innovation that lets you choose your new smile! Using cutting-edge technology, DSD builds up a digital picture of you with the smile you’ve always wanted. We can then develop a treatment plan that makes your new smile a reality. The process starts with a consultation, during which you can tell us what you hope to achieve. We can then help you choose a smile that fits with your facial features. Using DSD technology, we capture digital images and video of you as you are today. The whole idea is to develop a realistic digital picture of how any dental treatments would affect your overall appearance. Traditional dental treatment is often based on your oral health needs and making cosmetic improvements to your teeth. However, with DSD you can see how you would look in multiple natural situations, such as when eating and laughing if certain treatments were carried out. Once you are happy with the image of the ‘new you’, we can tailor your treatment plan to ensure we achieve the look you want. This might include such elements as teeth whitening, alignment and repairing any broken or missing teeth. We work with you to develop a blueprint of the overall smile design and then bring that design to life. The main advantage of DSD is that it gives you more control over your treatment. Rather than recommend the treatments we think will be of benefit, you can see how those treatments will make a difference to how you look when you laugh, smile and go about your day-to-day activities. This puts you in the driving seat and adds certainty to the process, as you will already know, visually, the outcome of your treatment. 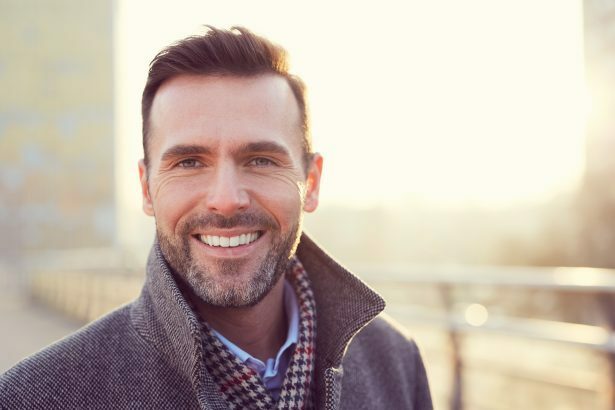 Of course, any treatment is agreed ahead of time, including the costs and time commitment, so you can be confident that you and your dentist are on the same page and working towards the same overall goal – your beautiful new custom-designed smile. 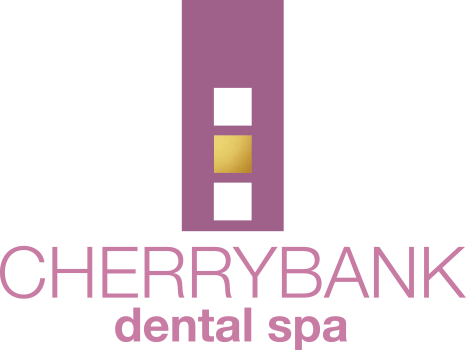 To book a consultation with our expert at Cherrybank Dental Spa, or to find out more about how Digital Smile Design could work for you, call us today at our Edinburgh office on 0131 341 3699, or our Perth office on 01738 481 742.